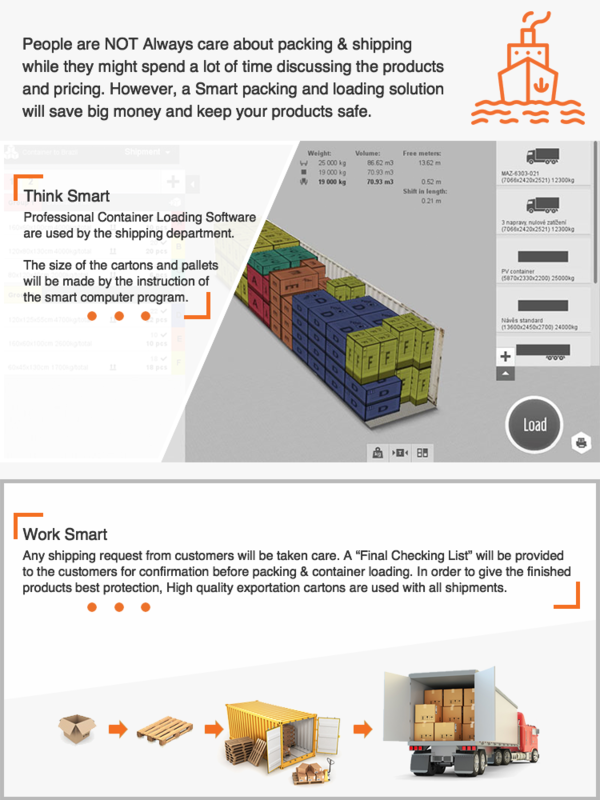 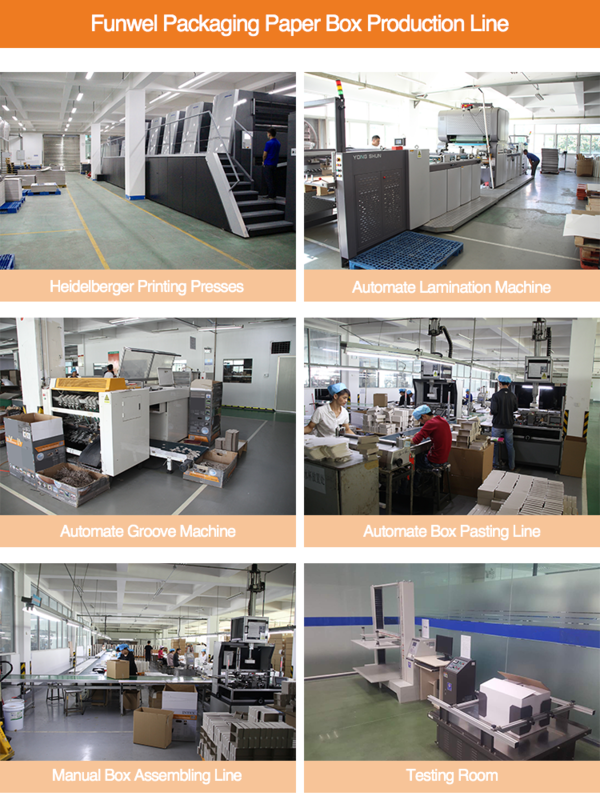 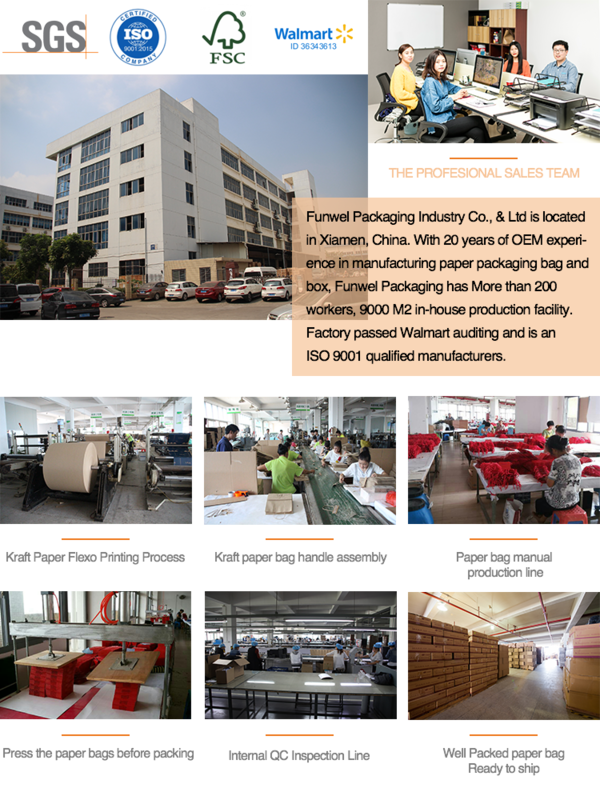 We are excellent Chinese manufacturers. 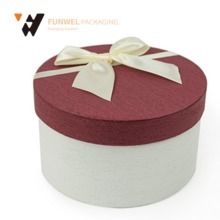 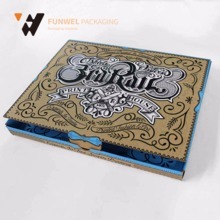 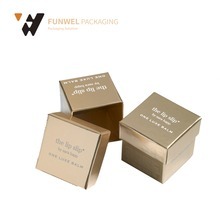 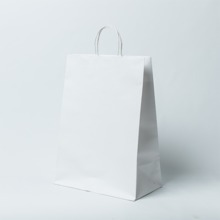 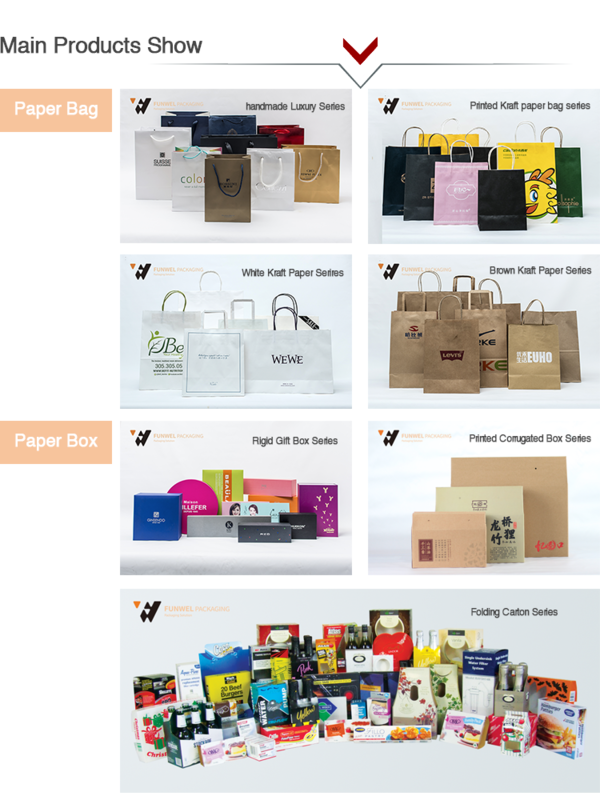 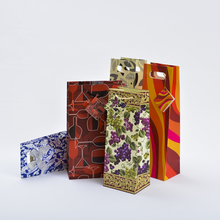 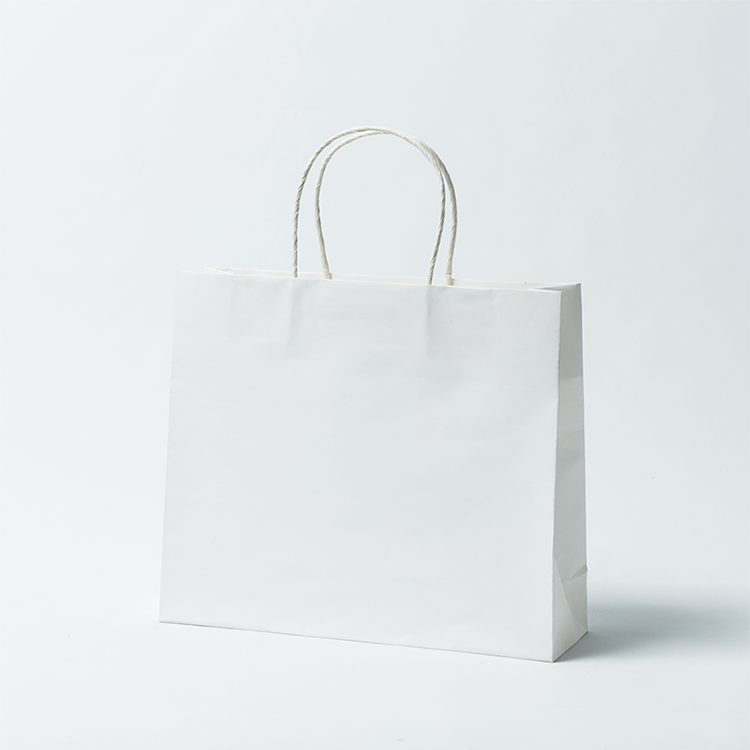 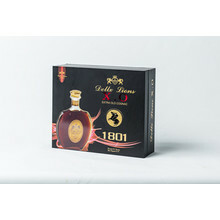 Our products, such as White kraft paper carrier bags,brown paper shopping bags,LOGO printed wine bag, are of excellent quality and affordable. 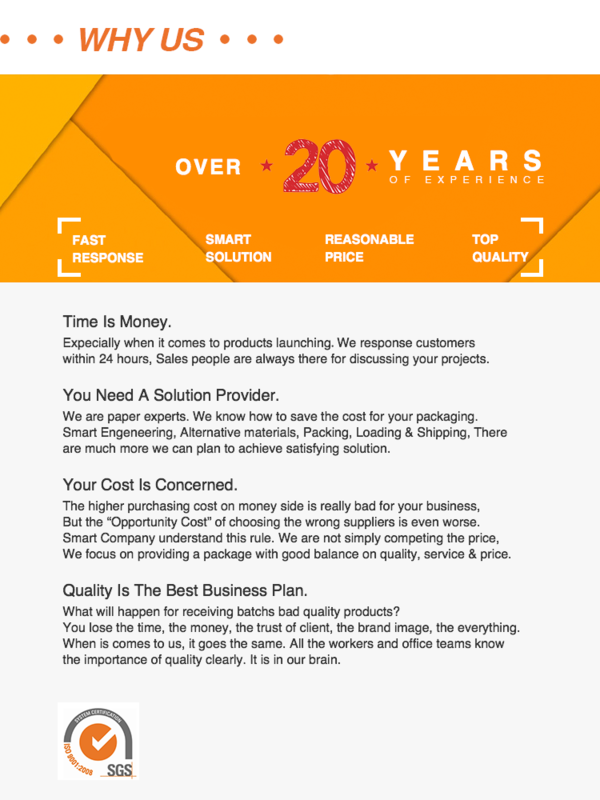 Looking forward to your inquiry.